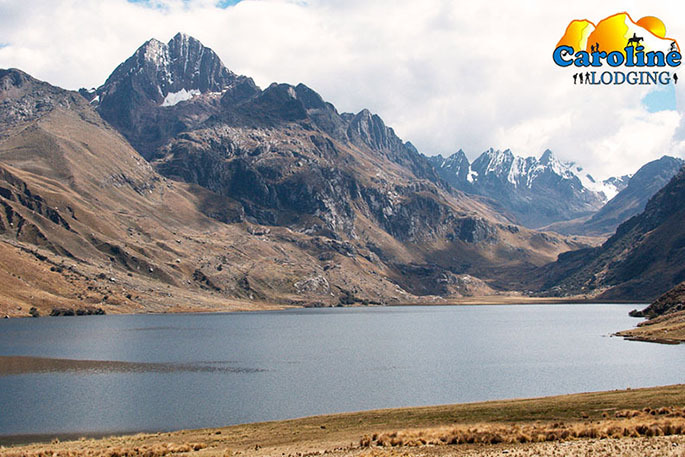 Located on the way to Chavin, this laguna is located in the core of the Cordillera Blanca will provide you a chance to walk towards the bases of the mountains Yanamaray, Pukarahu and Warak’ayuq. This hike doesn't have any difficulties. Following a narrow path at the left side of the lake you reach its swamp-like end, from where you continue to hike along a meandering stream.Be sure to turn back around 13 hours at the latest, for the laguna Yanamaray is too far to reach in just one day. To get to this lake, take the bus of the SANDOVAL company which go to Chavin and go down at the Laguna Querococha. The bus leaves around 9 a.m and the travel time is about 1h30. Walking toward the lake, go straight. Cross the wood-bridge. From here, you’ll be able to go to the valley at the other side of the lake. 7.00 PEN(Soles) The bus price one-way.